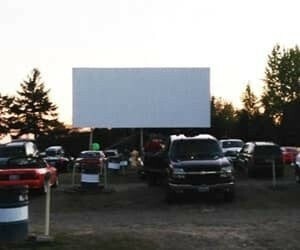 In 2013, American Honda Motor Company held a vote-based competition to save five drive-in movie theaters across America. 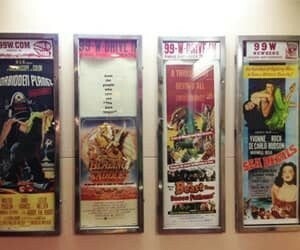 With 35mm film being discontinued and digital projectors costing approximately $75,000 each, many theaters were at risk of closing. 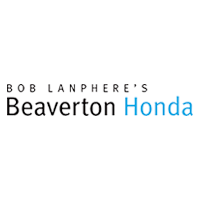 Beaverton Honda teamed up with the 99W Drive-In, and held a promotional “Honda Night” where guests who came up to our booth and voted for our drive-in, received Honda swag, and free popcorn. 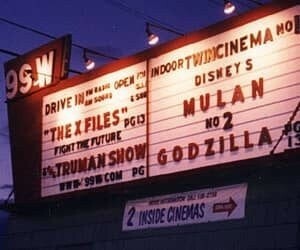 The feature film was Ghostbusters, which drew a huge crowd. 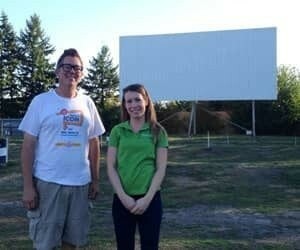 With an ongoing social media campaign, we were in it to win it. 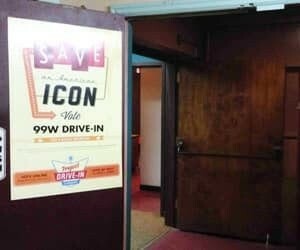 One afternoon, we got the notice: the 99W Drive-In had been saved! 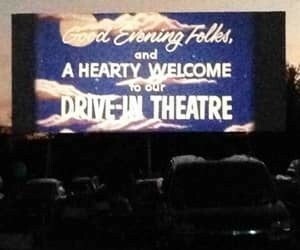 Thanks to all of our awesome social media followers, customers, and the management staff at the drive-in, they are up and running with their digital projector!